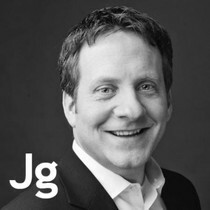 James Gagliardi is Vice President of Strategy and Innovation at Digital River. He is responsible for the strategy behind the company’s global product roadmap and ensuring its suite of cloud commerce products and solutions meet, exceed and anticipate the needs of Digital River’s world-renowned clients. Views and opinions expressed here are my own.